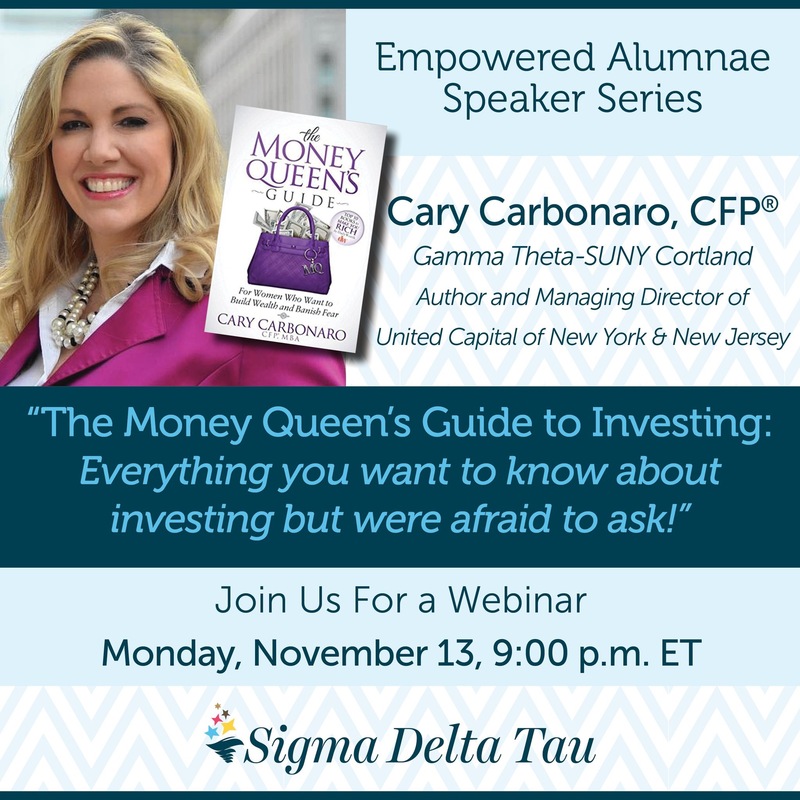 Cary Carbonaro is on a mission to educate women about the power of personal finance. She believes that once you take control of your money, you can take control of your life, and the possibilities are limitless. For speaking engagement and event inquiries, please email her. United Capital Denver Office, What Women Want. Denver, Jan.
Canon HQ, Long Island, Power of the Purse, Feb. Fashion Show presented by Steve Madden. May, 23. Barrons’ Top Independent Women Advisors: Conference on Responsible Investing. May, 18. Power of the Purse: Women’s Night Out with Mimi Schanzlin and her United Capital Team. May, 10. WIN Summit | The Women’s Insights on the Art of Negotiation Summit. May, 2. Women and Banking – Focusing on women’s unique financial needs | Shiseido’s US Headquarters. April, 19. Let’s Talk About Money | TONE Live with Liz Weaver and Cary Carbonaro. April, 11. Hidden Figures in Finance, An Event by FPA of New York. March, 15. UC Women’s leadership, Newport Beach. Sept 25. Chase Women’s Leadership, NYC. Oct 30. 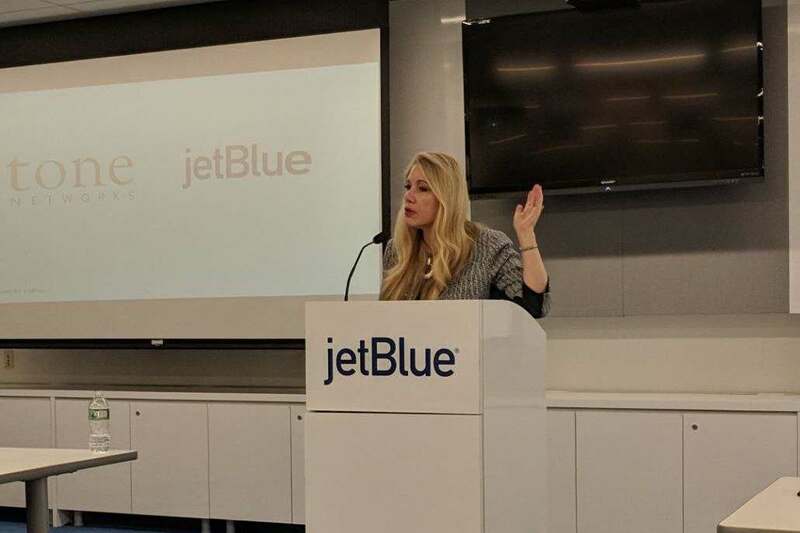 Jetblue HQ NYC Women’s Leadership Event, Power of the Purse, Nov. Empowered Alumnae Speaker Series | Sigma Delta Tau. Nov.
AON Women’s Leadership, NYC and NJ. Oct.
Sigma Delta Tau 100 Year Anniversary, Empowering Women, NYC. June. Creating a community of success for Women in the Financial Services Industry-Barrons Top Independent Women’s Advisors Summit, Washington, DC. June. WIN Summit, Women’s Insights on the Art of Negotiation, NYC, May. International Women’s Economic Forum, Money and Feminism, New Delhi India, May. Jr League of NYC, Keynote What Women Need to Know About Money, NYC. March. BlackRock Women’s Investment Conference, Overcoming Challenges and Creating Success Panel. March. Investment News Women to Watch Acceptance Speech, NYC. March. Go Red for Women, Honoree Acceptance Speech, Woodbury NY. Feb.
Ellevate, Women’s Success Series. Feb.
Power of the Purse, Buckhead, Atlanta. Feb.
Credit Suisse-Sydney Australia. Keynote Event. Jan.
What is She Thinking, Inside Female Psyche, United Capital E Summit, Laguna Beach, CA. 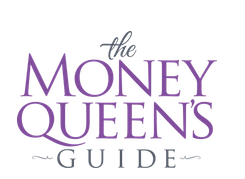 Twitter Chat, Ellevate, Host, Money Queen Guide, Jan.
Twitter Chat Experian, Host How to Be a Money Queen, March. Twitter Chat Experian, Host, Retirement, Oct.
Wisebread Twitter Chat Host, Build Wealth and Banish Fear, Dec.
Key Note Serene Harbor Annual Domestic Abuse Conference, Melbourne, FL. 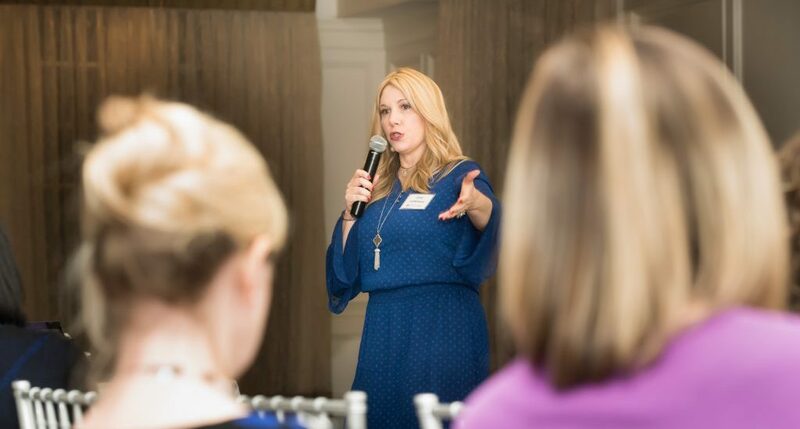 Ellevate Money Queen Guide Book Launch Event Q and A –Huntington, NY, Oct.
Melody R. Keeth – Executive Director, Serene Harbor, Inc.